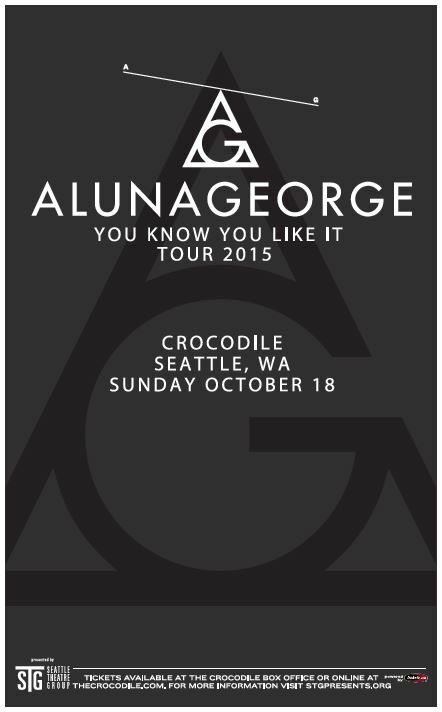 STG Presents AlunaGeorge at the Crocodile on Sunday, October 18th 2015! Do you remember a time, not so long ago, when pop music felt strange? Alliances of visionary producers and charismatic singers spawned a series of songs that were as radical as they were catchy: hits like Destiny’s Child’s Say My Name, Aaliyah’s Try Again and Tweet’s Oops (Oh My). It was great, wasn’t it? AlunaGeorge thought so too. Now, when the Top 40 has never been more homogenous, they want to shake things up again. “I guess we’re always looking for the exception to the rule. You just have to hope people get bored and want something else,” says Aluna.